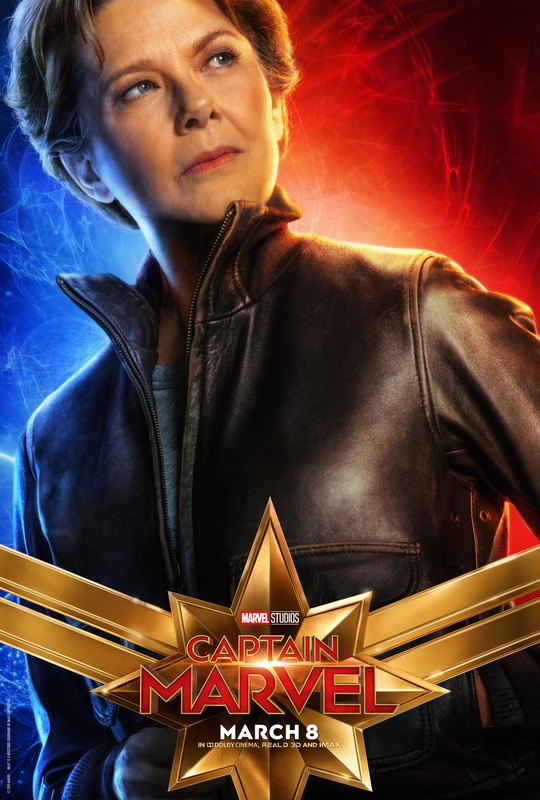 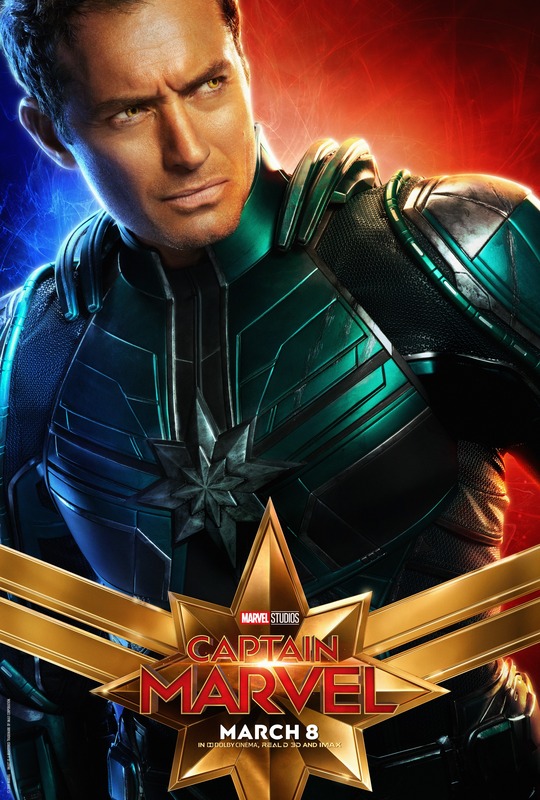 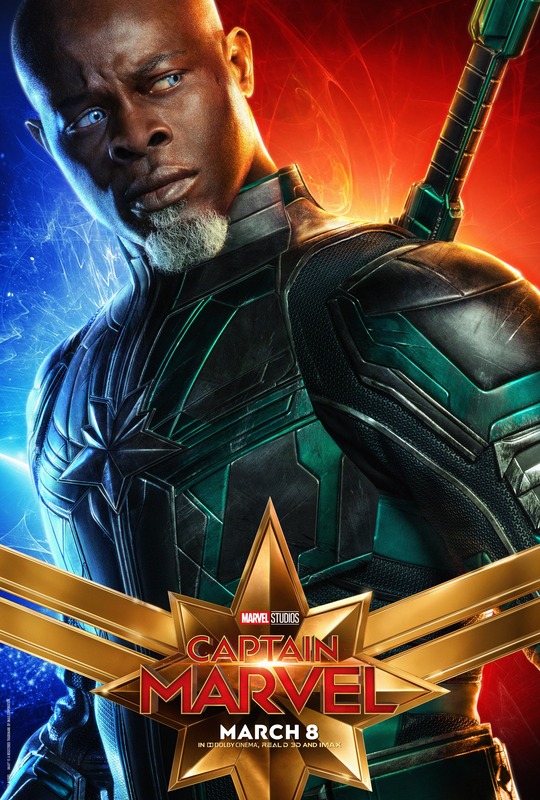 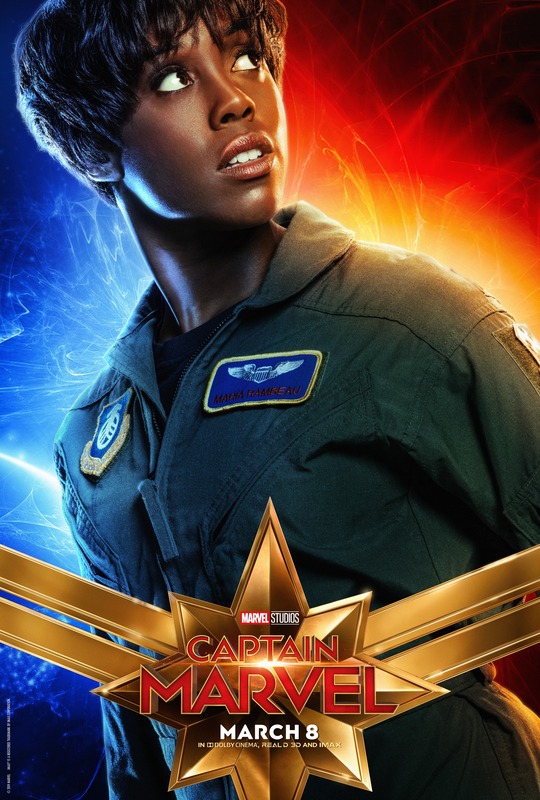 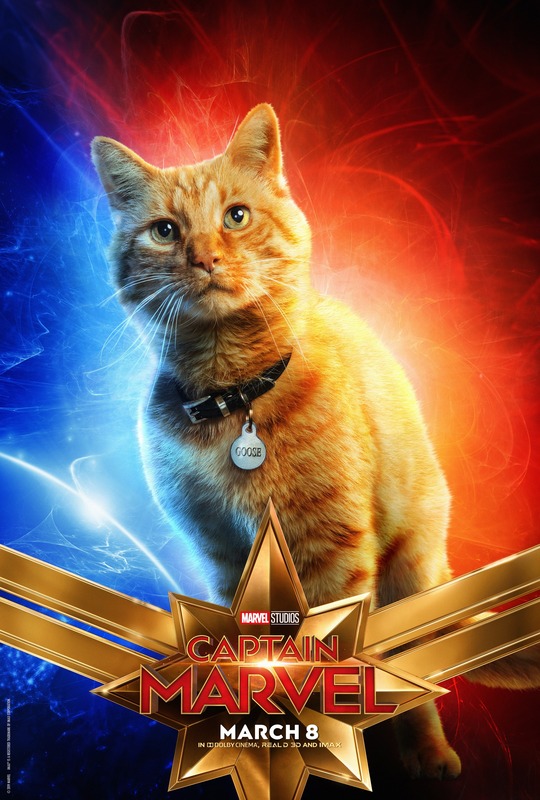 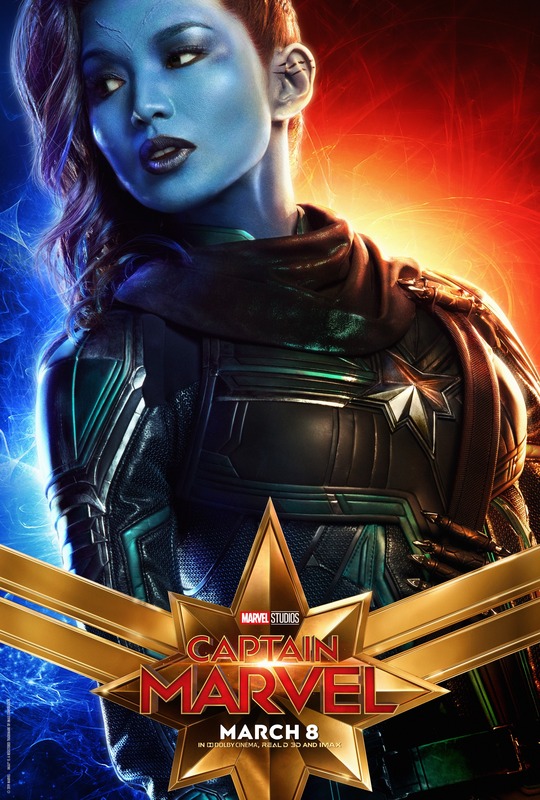 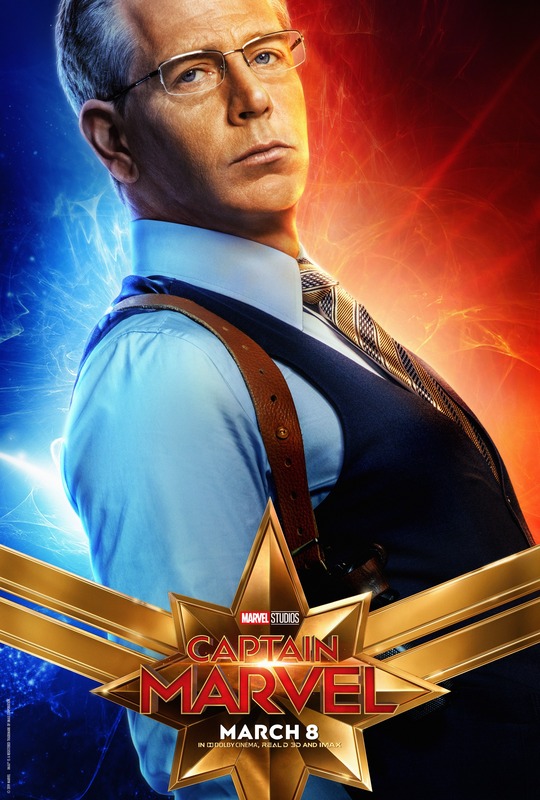 Check out the great character posters for Marvel Studios’ Captain Marvel, which is coming to theaters everywhere on March, 8th! 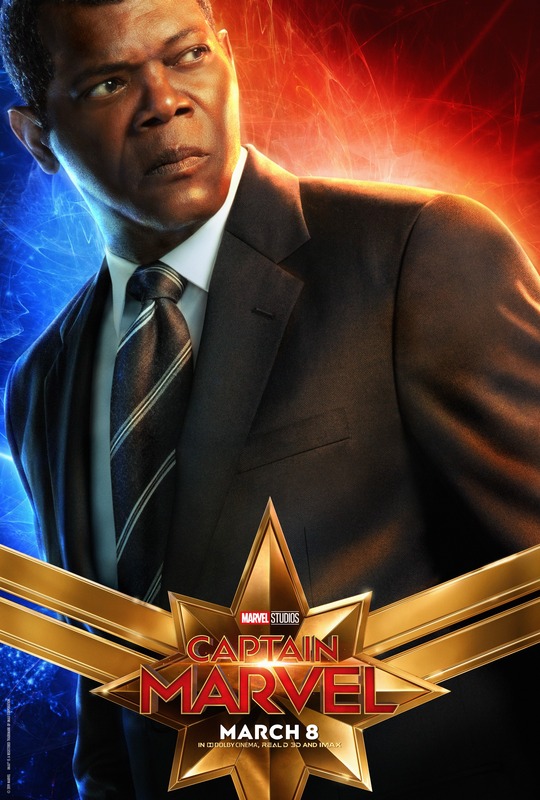 If you haven’t seen the trailer yet, I have added it as well. 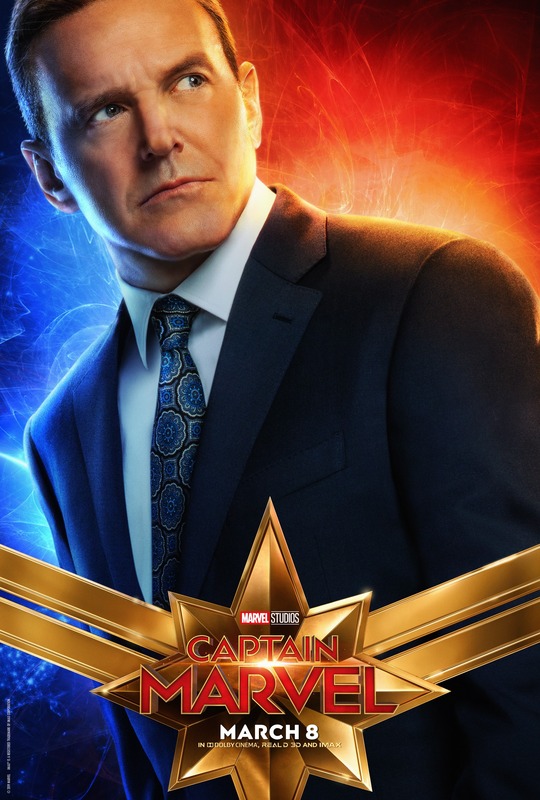 🙂 Make sure to click on each poster to bring up the full sized version. 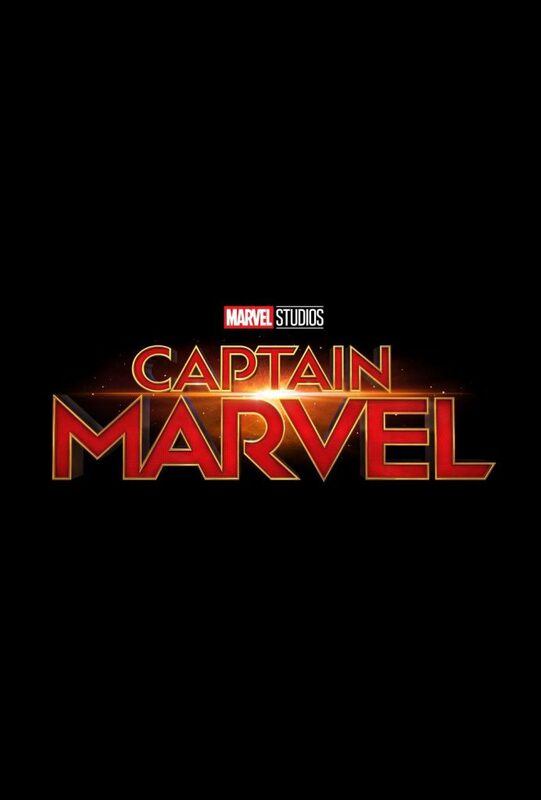 Follow Marvel Studios on Instagram! 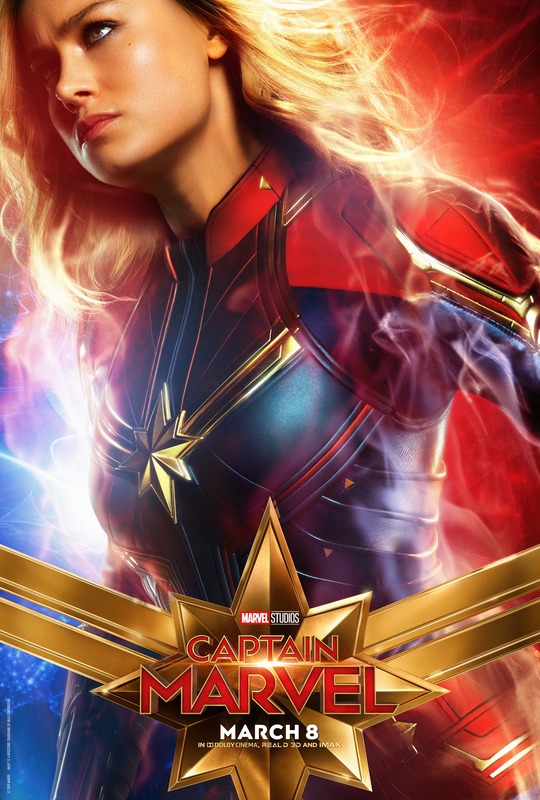 Captain Marvel comes to theaters everywhere March 8, 2019!